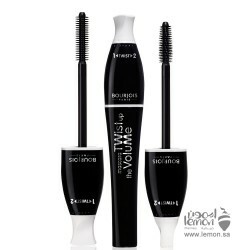 Bourjois Mascara Twist Up the Volume 2 in 1 Brush No. 22 Black Balm will add a twist to your eyelashes and lend your eyes a great look. 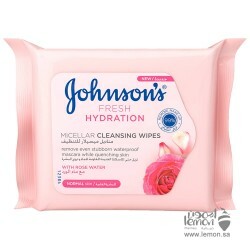 Convenient to use, it comes in a tube-like package with a brush attached to the lid for best results. Defined length. Oversize volume. 2 in 1 Transformable brush. Spread teeth brush position lengthens and separates the lashes. Closed teeth brush position volumises and intensifies the lashes. 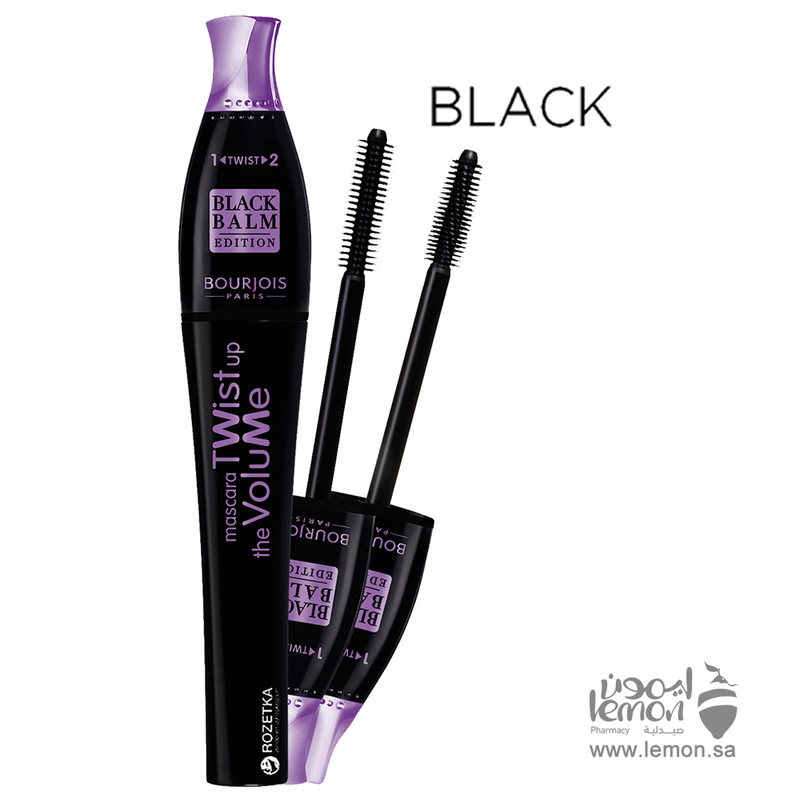 Enriched with black orchid extract to provide creamy balm texture. 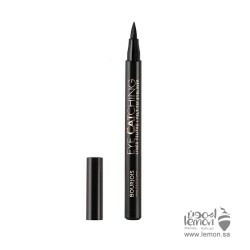 Care balm formula provides full coverage and amazing volume on every single lash. 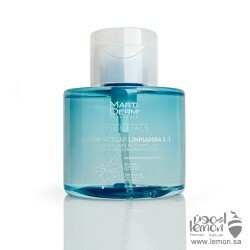 Paraben-free formula. 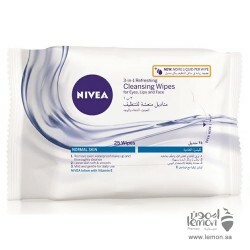 Nivea 3 in 1 Refreshing Cleansing Wipes enriched with Vitamin E for Face, Lips and Eyes cleanse thor..
Bourjois Healthy Mix Anti Fatigue Foundation 58 Caramel Give your skin a radiance boost with Bourjo..
Bourjois Eye Catching Liner 01 Black with easy glide formula, Mischievous “CAT’S-EYE” look, Unique o..